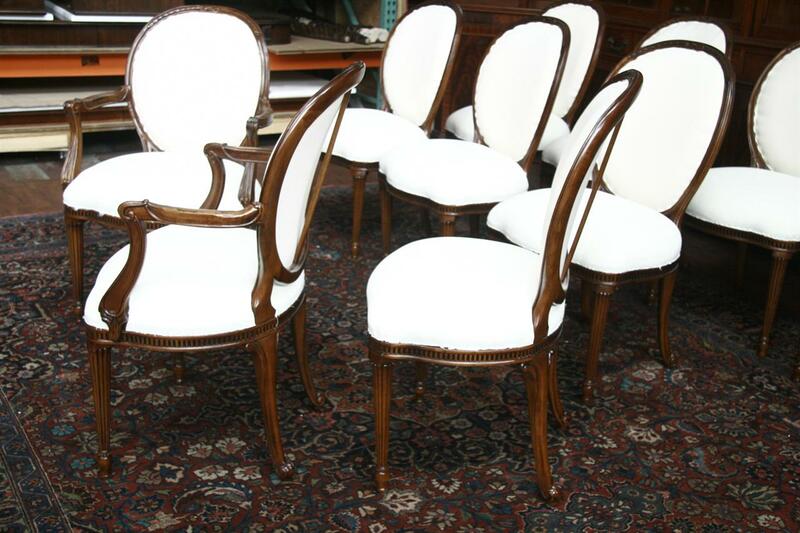 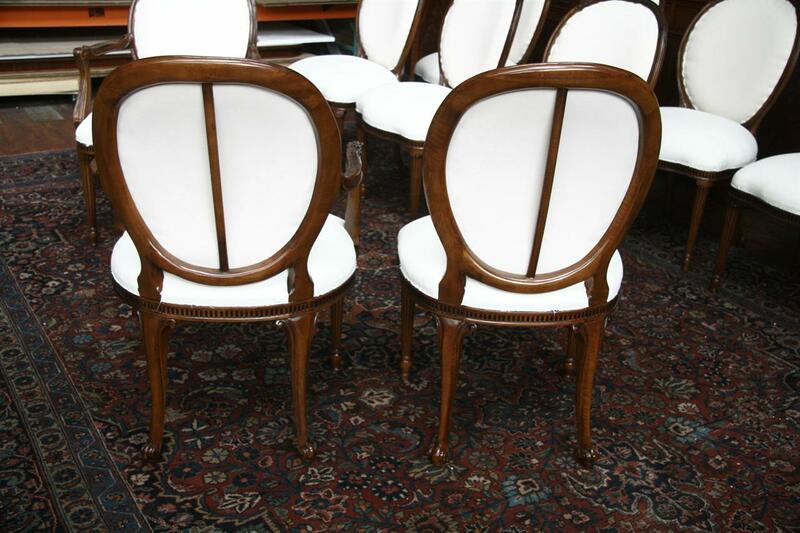 10 Round back upholstered dining chairs in French or European design. 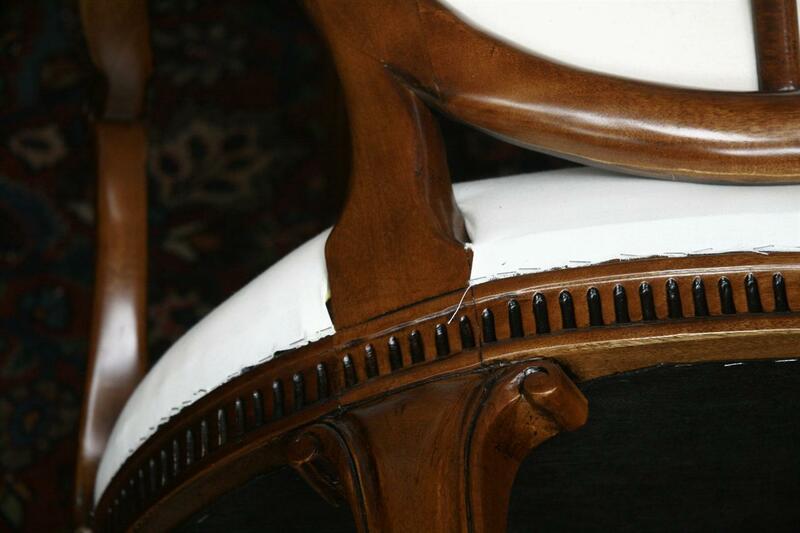 These chairs are high end chairs by a prominent maker. 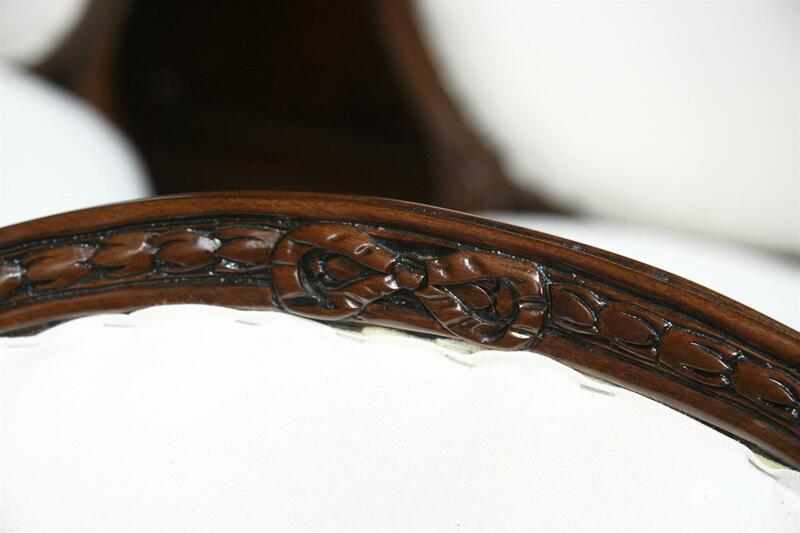 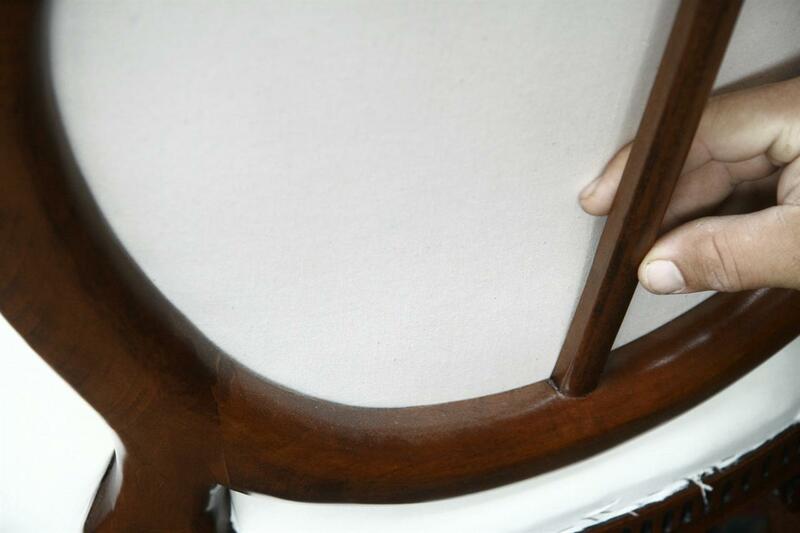 Carvings and chair parts imported from Spain, and chairs are assembled, glued, finished and upholstered in USA. 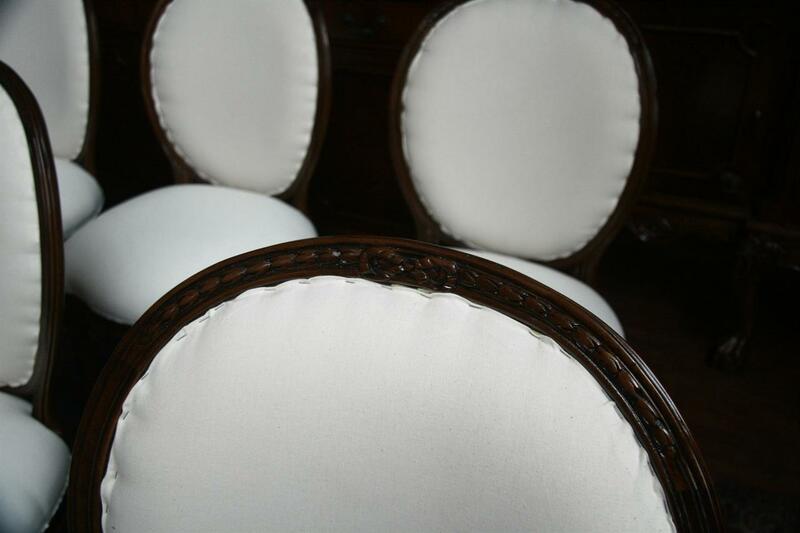 American made dining room chairs. Super heavy and sturdy chairs never been in a house yet. Chairs are covered in muslin fabric and are ready for covering, or to be upholstered. 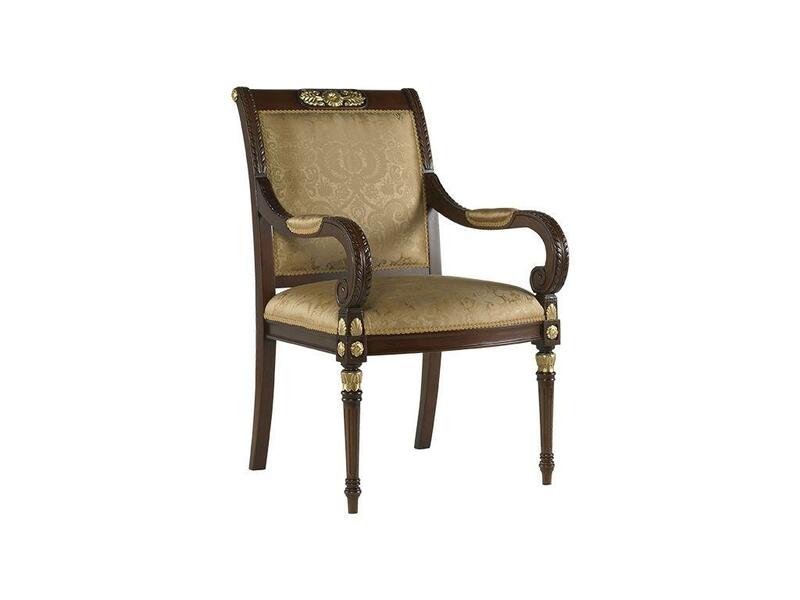 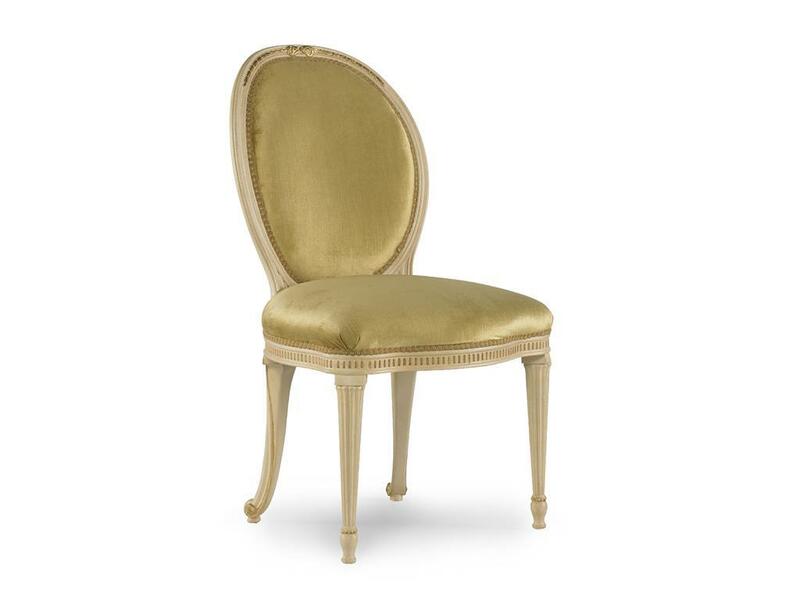 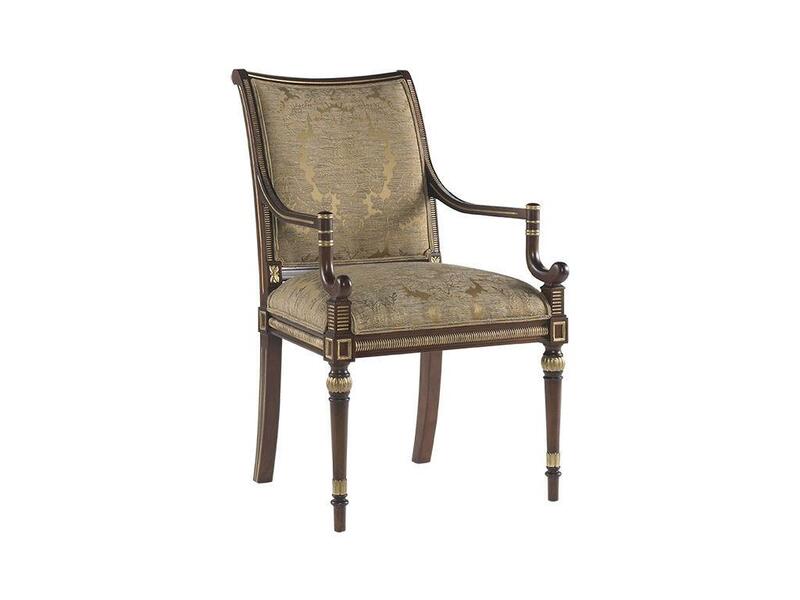 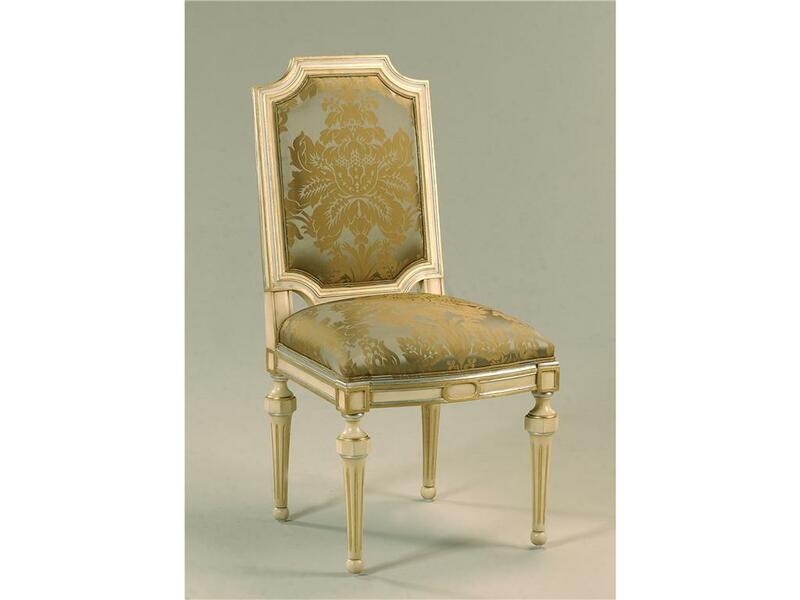 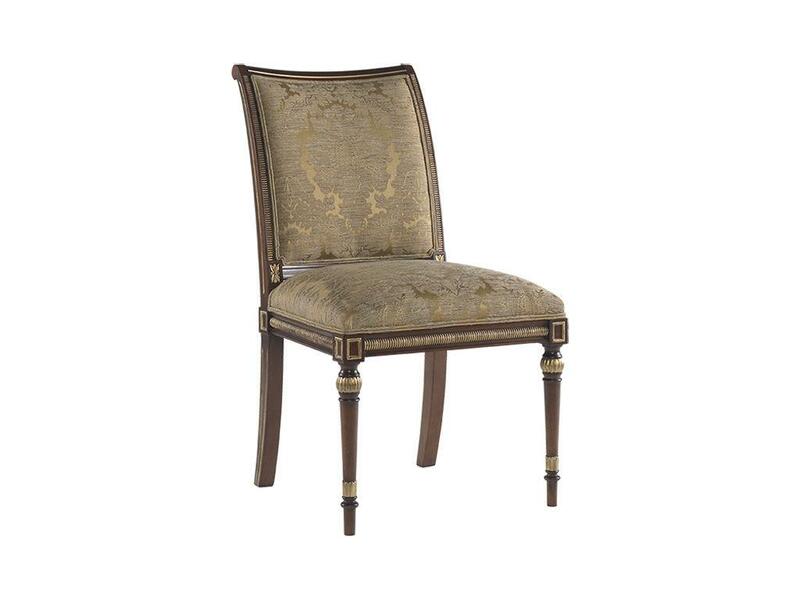 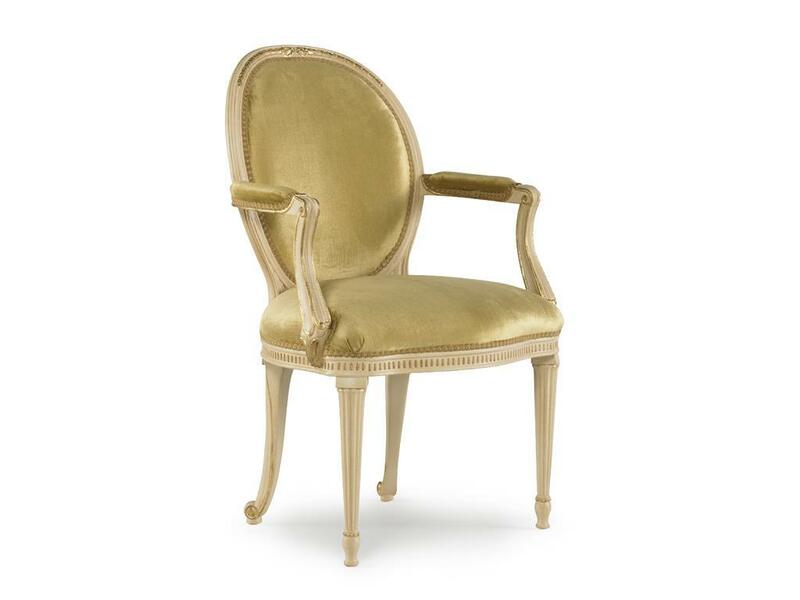 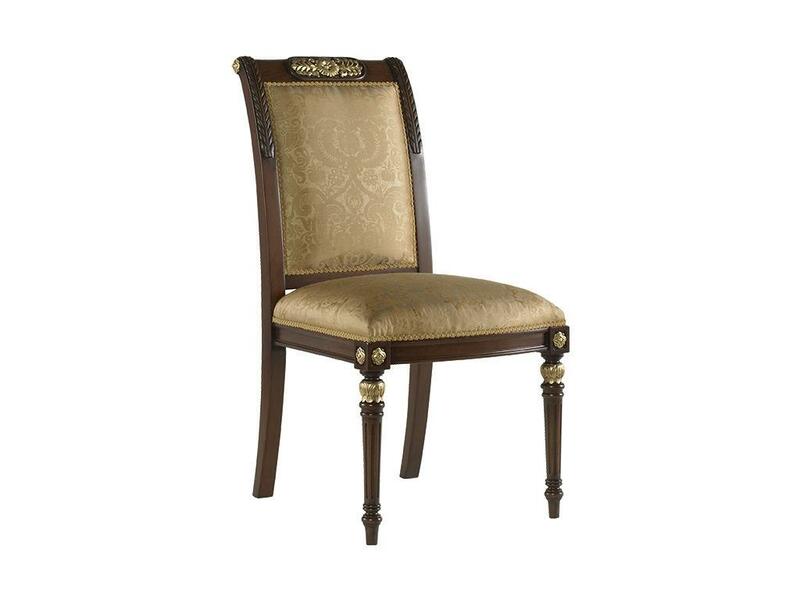 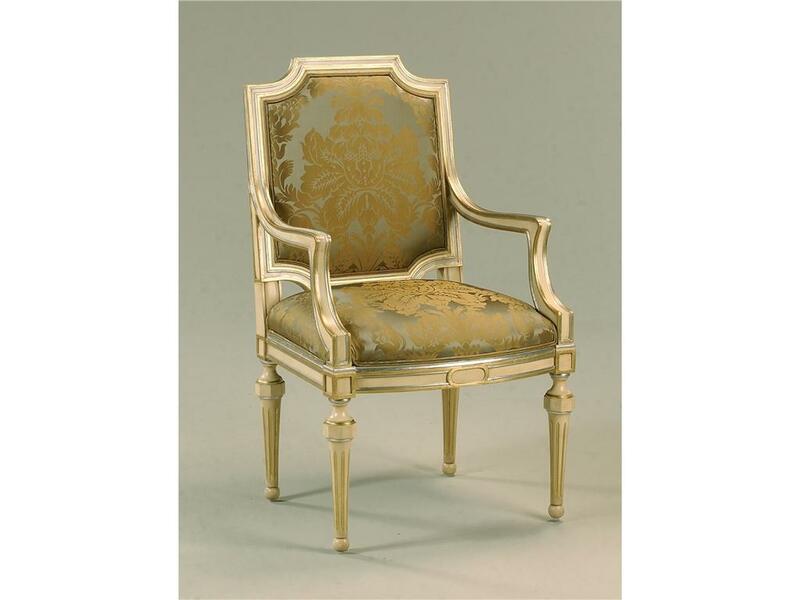 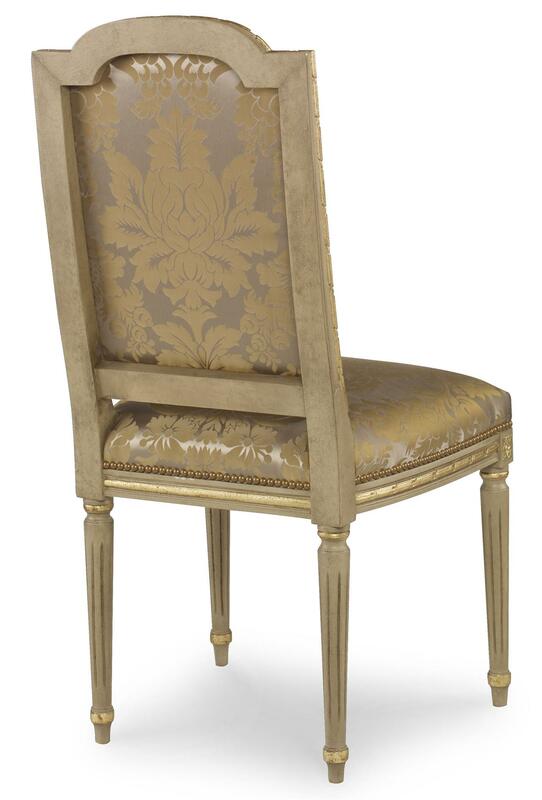 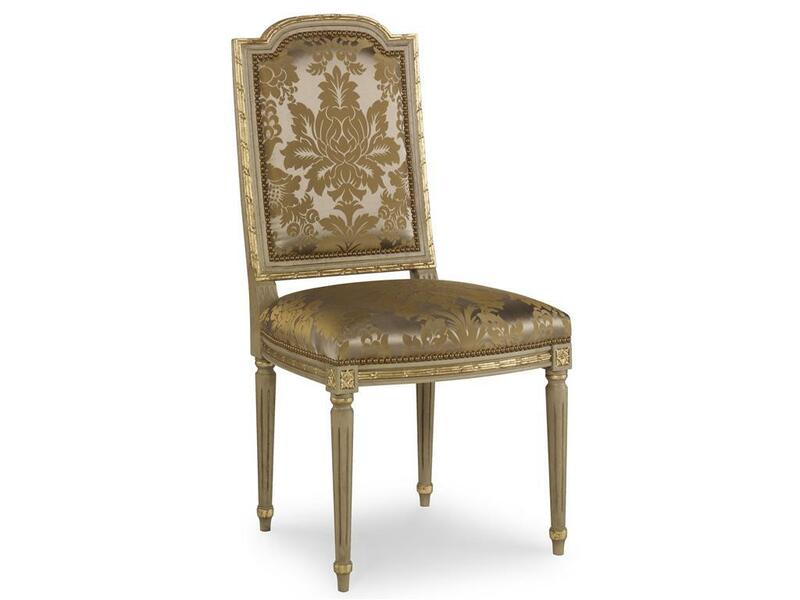 This chair is known as a Louis XVI style chair. 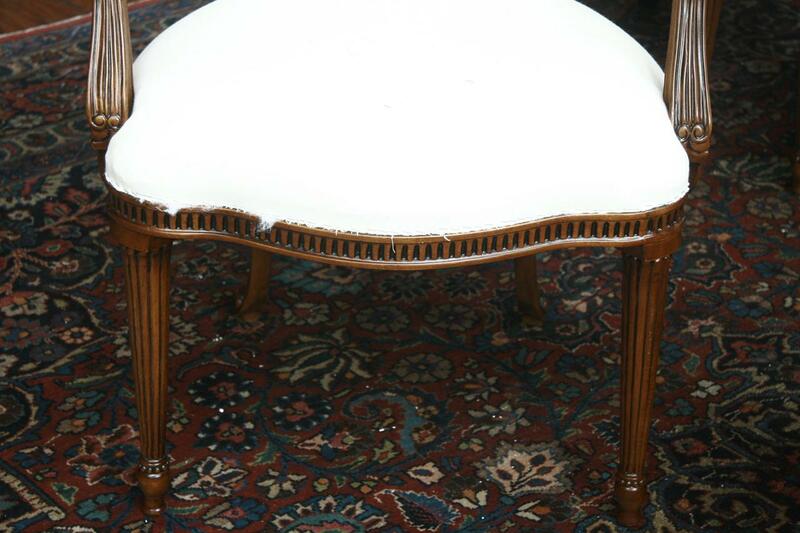 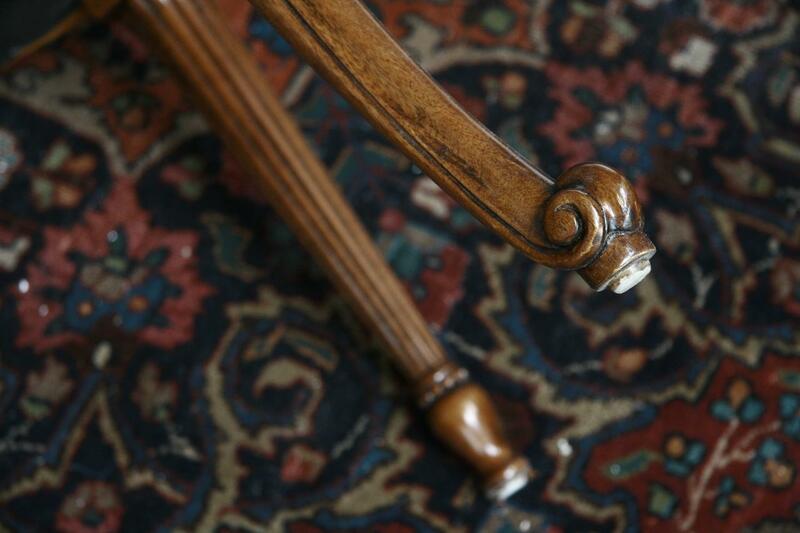 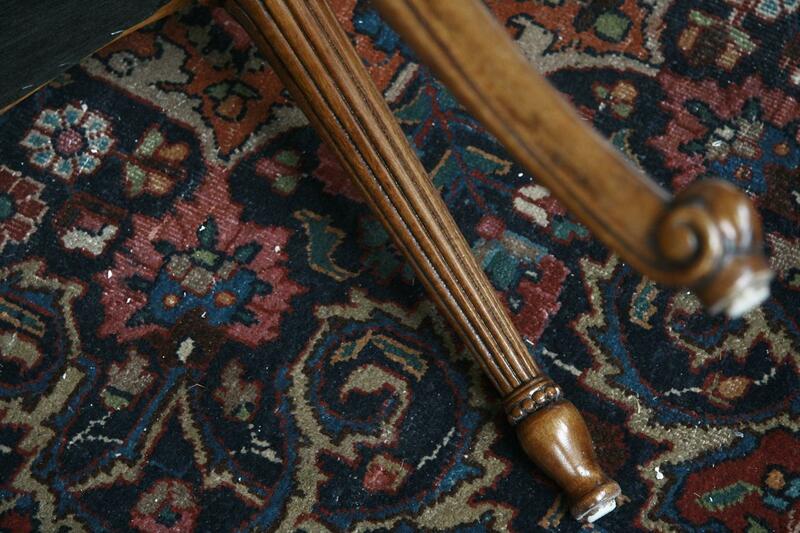 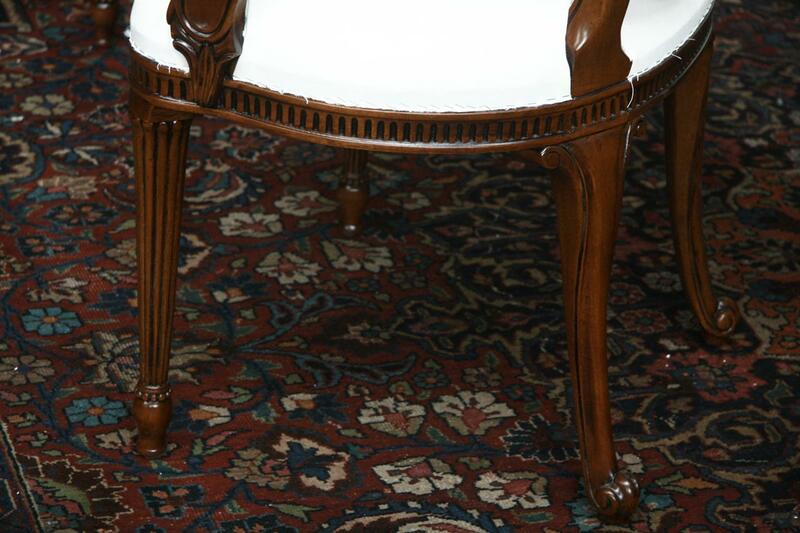 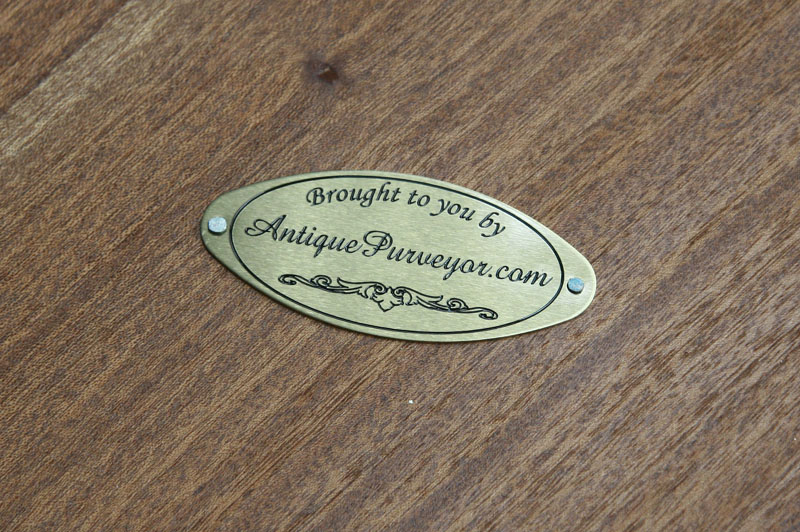 Nice Louis XVI front legs and Gabriele rear legs, will work with any French style table. 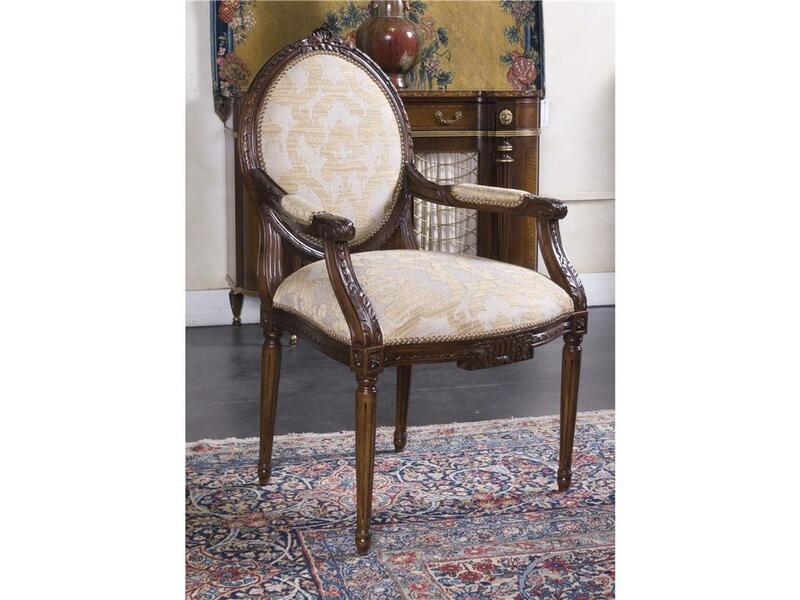 These chairs sell for $1,800 to $2,200 a piece in furniture showrooms, we sell them at 1/3 that price. 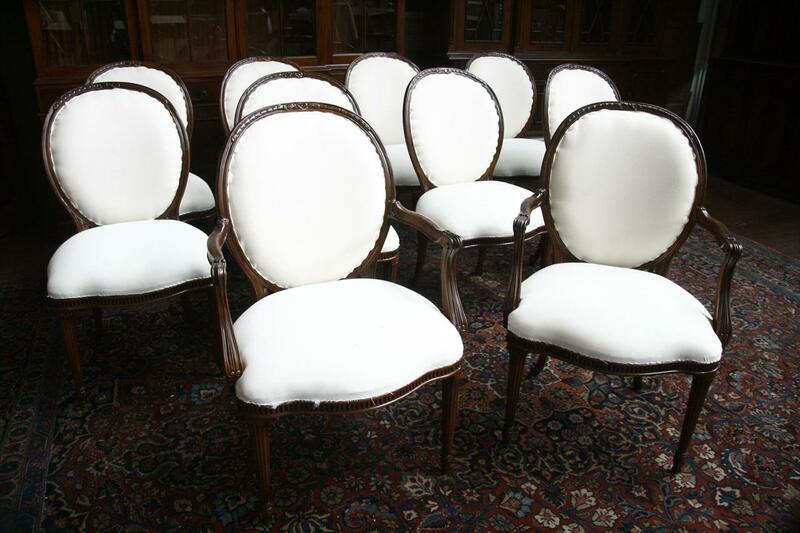 I cannot break up the set, all 10 will goto one new owner. 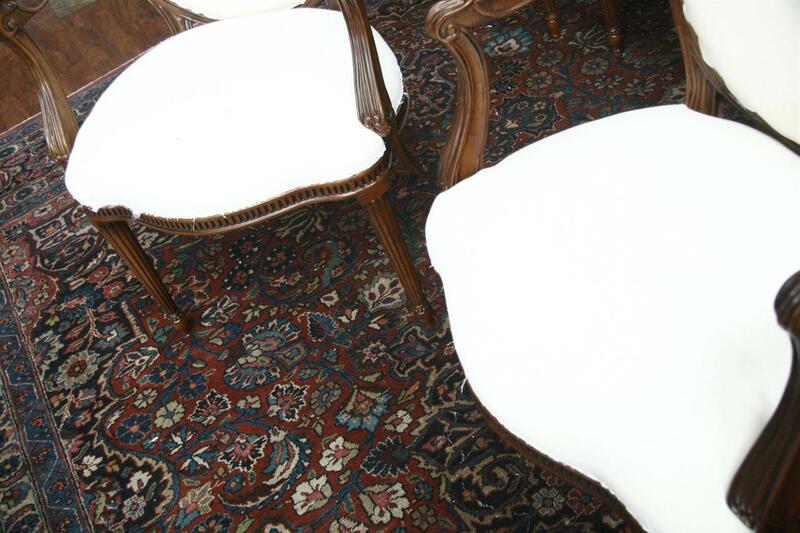 Very comfortable and desirable chairs.